It’s been said, “Sales is money today and recruits are money for tomorrow”. And if you’ve seen our video showing the actual data breaking down our commission paychecks, (Scentsy paycheck breakdown) you’ve seen that the greatest growth opportunity as a Scentsy Consultant is in the Frontline and Director Generation bonus. Essentially, the more you grow your team and help them experience success, the more you are compensated for your success in those areas. Want to receive our FREE workbook on How to Become a Rockstar Recruiter today? 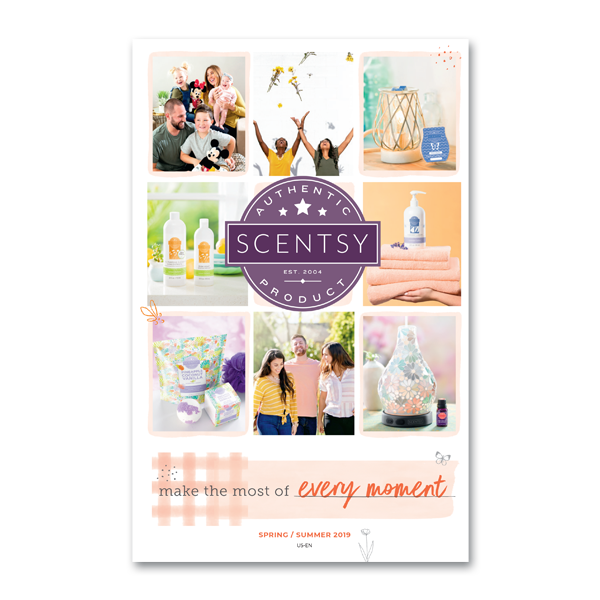 So finding new individuals to join you on your Scentsy journey is always top of mind for anyone serious about making a living off their Scentsy business. Recruiting can also be a very nerve-wracking experience and leave both the Scentsy Consultant and the potential recruit feeling awkward and weird. Nobody likes awkward and weird. Here are three things that I’ve found consistently help me and my team get our game face on and have better, more natural conversations with a better success rate. Too often our perspective when we’re recruiting is not dissimilar to begging and pleading. We make a goal to recruit so many or to have so many conversations with people so diligently we head out to “do our duty”, get out of our comfort zone, and find some new teammates. And before we know it, seconds into our first conversation, we freeze and have that, “I want to barf. Why am I doing this?” feeling in our gut. Perception is Reality. 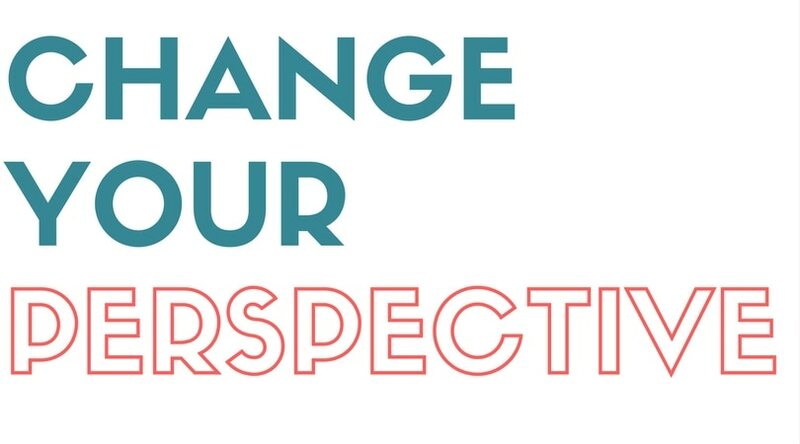 To change your reality change your perspective. 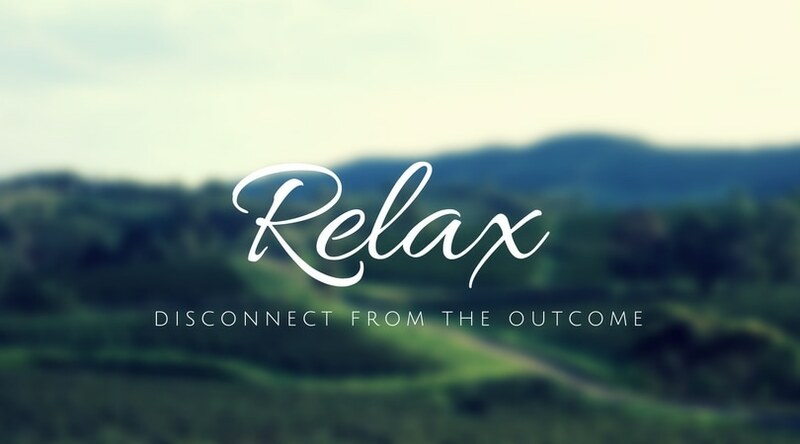 If the thought of recruiting makes you sweat and feels like a massive burden on your back than, in my experience, you aren’t completely comfortable with your identity as a Scentsy Consultant OR you have doubts about achieving your goals as a Scentsy Consultant. Accept who you are and the choice you made. You are a rationale person and made a decision to join for a good reason so don’t let fears about how others will perceive you deter you from your goal. You never sweat or go numb when you tell your friends, family, party guests about your favorite restaurant so take that same mentality and apply it to offering the opportunity. You are simply sharing something cool with the people you are talking with. Second – Relax; Don’t surrender to desperation. You want them to join so badly, for whatever reason, that you start to become slimey forceful. Nobody, even the Consultant being slimey forceful, likes that – nobody wants to be that person, and surrendering to the temptation to become like this in a conversation is actually a massive turnoff to whoever you’re talking with. It’s great to have goals but don’t let an intense focus on your goal handicap the execution such that you are focused purely on the outcome You Want. Relax and be honest with yourself and whoever you’re talking with. The reality is, the more you talk to people about becoming a Scentsy Consultant, the more appealing it is because it is more natural, casual, and unintimidating. So, avoid creating pressure-filled conversations by being honest, open and unashamed and you’ll find your conversations are much more fluid and more effective. Disconnect yourself from the outcome and focus on how much you love what you are offering and your conversations will be much more natural, unique, and actually much more effective. Third – Share your Stories. I’ve had hundreds, if not thousands of conversations with individuals about becoming a Scentsy Consultant and I’ve found that individuals seemingly starving for every possible detail about being a Scentsy Consultant are really NOT interested in joining. Nine times out of ten, they aren’t even considering it. They have negative stereotypes of direct selling and want you to reaffirm those OR in their heart of hearts they want to join and be their own boss but are too afraid so they hope your responses will feed their fears about joining Scentsy so they don’t have leave their comfort zone. So, what kind of stories are people looking for? 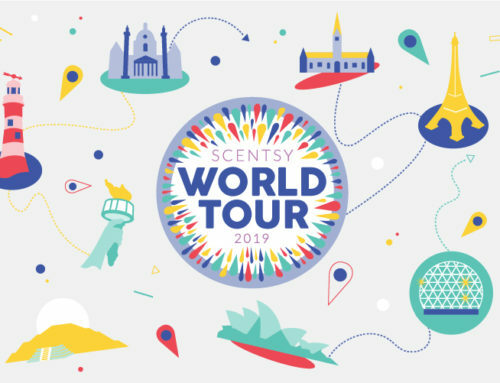 In particular people want to know 3 main things 1.How Scentsy has impacted your life, (Travel, Extra moola, be home with family, flexible schedule, etc.) 2. 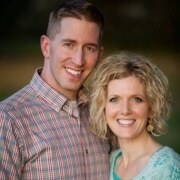 Why you joined, (student loan debt, spouse lost job, love the product, always wanted to be my own boss, etc.) and 3. What your favorite benefit is of being a Scentsy Consultant. (Cruises, Self-development, money, getting to be my kids coach, etc.) Attach a short, concise story to each of those three, and you’re good to go. Remember, nothing will sink a great story faster than too many, unnecessary details. For whatever reason, we want to include far too many details in our stories. Remember, you’ve got 30 seconds to tell your story, keep it simple and include only what advances the core message of your story. It can even be one sentence like – “I joined Scentsy and paid off my startup costs in one month”. Or, “I took my kids to DisneyWorld with my Scentsy Income”, or “My hubs lost his job and my Scentsy income kept us afloat”, or “My husband quit his job to come work with me as a Scentsy Consultant”, or even “Scentsy pays for my monthly phone bill”. 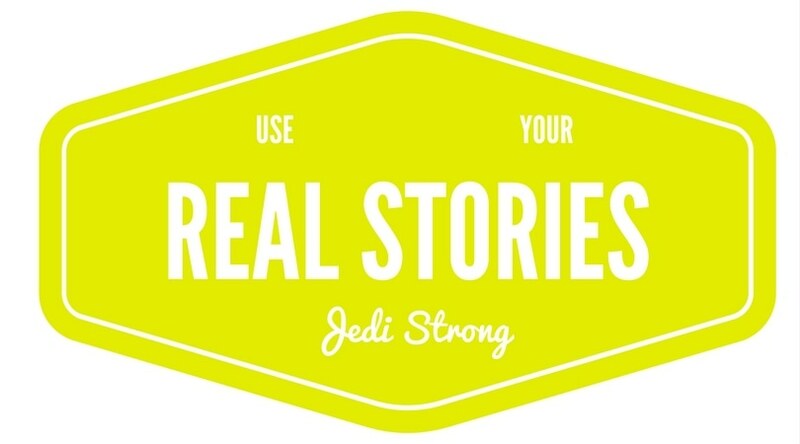 Whatever it is, the reason stories are so powerful is because people can relate to them. You can even make it more relatable by saying something like “So, if you’d love to have your phone bill paid for every month, then you ought to take a look at Scentsy”. Following these 3 simple steps will make recruiting conversations feel much, much more natural and will, in turn, increase their effectiveness. AND you won’t get that slimey, forceful feeling when you’re sharing the Scentsy business opportunity. Better yet, you’ll have some fun new recruits join your team and grow your Scentsy business! 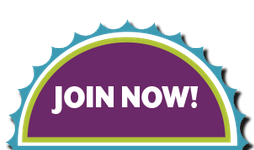 As always, if you’re ready to launch your own Scentsy business and become a Scentsy Consultant there’s no better time than today to Join Scentsy! 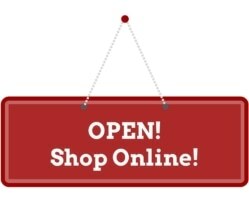 Simply follow the link to become a Scentsy Consultant . If you want to get your hands on some awesome Scentsy products follow the link to shop all my current Scentsy warmers and products!